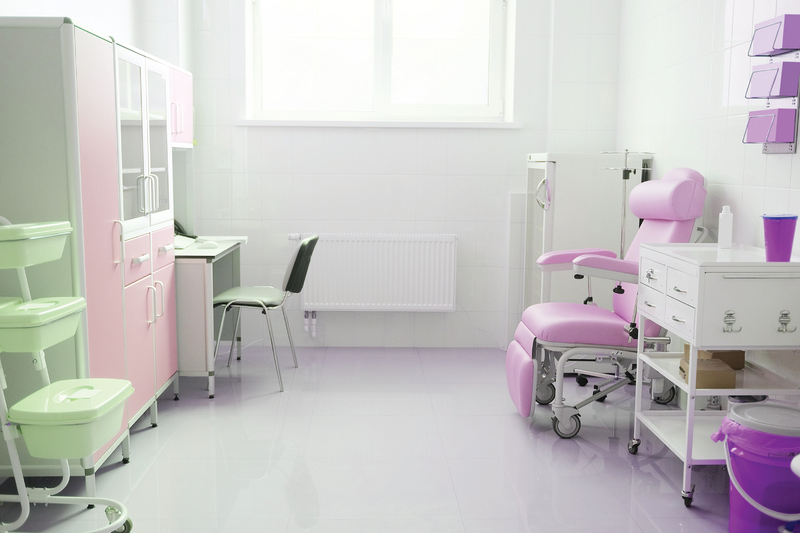 A deep understanding of the shared vocabulary between patient and physician is crucial to the success of your brand communications. A physician will know what a patient is saying when referring to “low blood sugar,” but the patient may be lost if the physician talks about “hypoglycemia.” And the same is true for your messaging. But you no longer have to guess what words will resonate with your customers. Instead, a Verilogue Language Audit helps you to identify where your collateral is likely to communicate effectively and where it may fail. 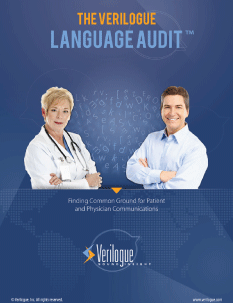 Download our Language Audit case study to learn how a comparative analysis of real doctor-patient conversations can help you to identify the words, phrases, and stories most likely to resonate in brand marketing and education materials.